Here’s the brilliant Chris Harris in a self-made video for the DRIVE channel. This new footage sees Chris driving the 188 kW (256 hp) A1 quattro on a frozen Swedish lake. He also hitched a ride with the legendary Stig Blomqvist in a Sport quattro. Think you had a good day? Anyone familiar with MTM will know that the tuning company isn’t opposed to shoehorning larger engines into more unsuspecting vehicles, the A1 Nardo Edition a case in point. 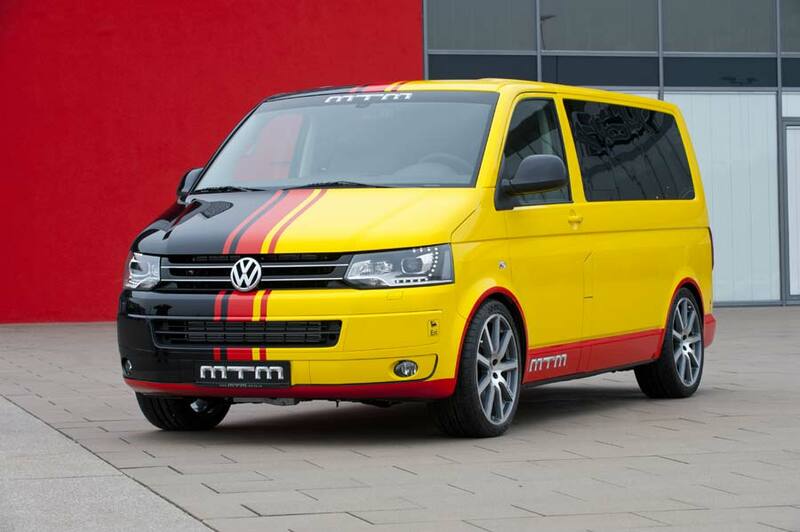 This time its attentions have turned to the relatively humble Volkswagen T5 4motion Bus, endowing it with a mammoth boost of horsepower. As with the A1 project the lunatics at MTM have fitted an Audi 2.5 TFSI unit (usually found in the TT RS) into the T5’s engine bay. Tweaked to produce 352 kW (472 hp) and 625 Nm (461 lb/ft) of torque the T 500 not enjoys a 280 km/h (174 mph) top speed. Helping to keep the Bus rubber side down, MTM fits a big brake upgrade with six-piston calipers, a KW Street Comfort coilover suspension kit and 20-inch Bimoto alloys wrapped in 275/35 ZR Michelin SuperSport tyres. MTM supplies the T 500 as its own product, with the company’s name as the vehicle’s manufacturer, for € 160,000. 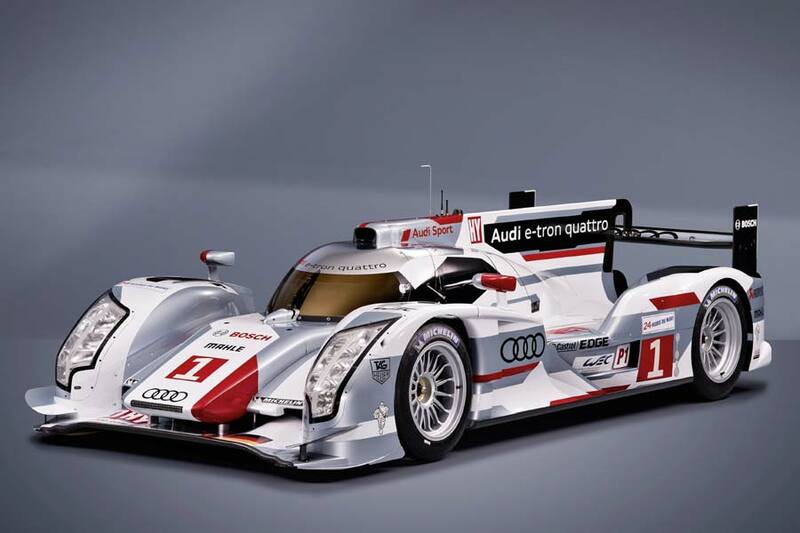 And as with the Q3, the repugnant vinyl wrap is not compulsory. 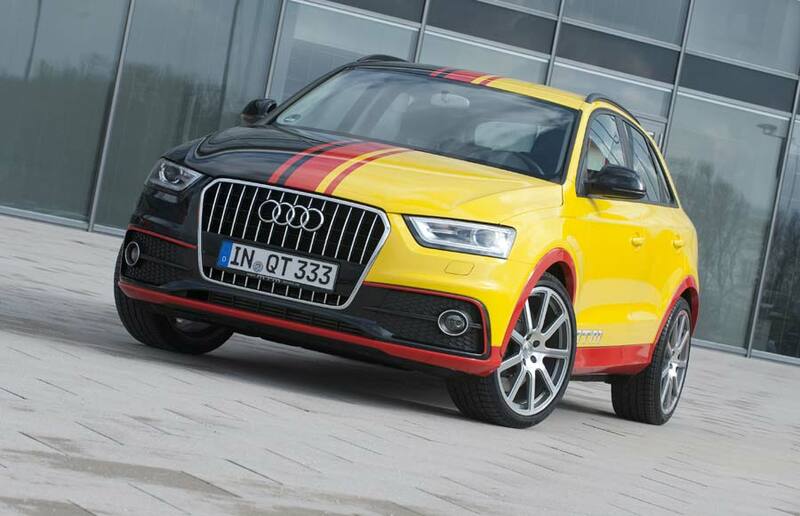 Wettstetten-based tuner MTM has revealed its new program for the Audi Q3 2.0 TFSI quattro. According to MTM, the changes include a new turbocharger kit and exhaust system, which sees output jump from 127 kW (170 hp) to 231 kW (310 hp) and the 0-100 km/h time drop by two seconds to 6.1 s, while the new top speed is 250 km/h (155 mph). Other components include a rear diffuser, lowered suspension, 20-inch Bimoto alloy wheels wrapped in 255/35 ZR rubber and a Brembo brake system with 380 X 34 mm discs gripped by 8-piston calipers. MTM can supply finished cars, based on the S line Q3 for the price of € 59,000. Unless you suffer with a Ronald McDonald fetish, you may want to delete that vinyl body wrap from the options list. This is genius. American Kevin Richardson submitted his idea to Volkswagen’s The Fun Theory competition in order to get more people to obey the speed limit – and make it fun in the process. A three day trial, conducted with the Swedish National Society for Road Safety, saw Kevin’s Speed Camera Lottery experiment photograph all passing vehicles. The speeding drivers were prosecuted, with some of their fine going into a pot. That money was then used to reward the law-abiding motorists who were automatically entered into the lottery. 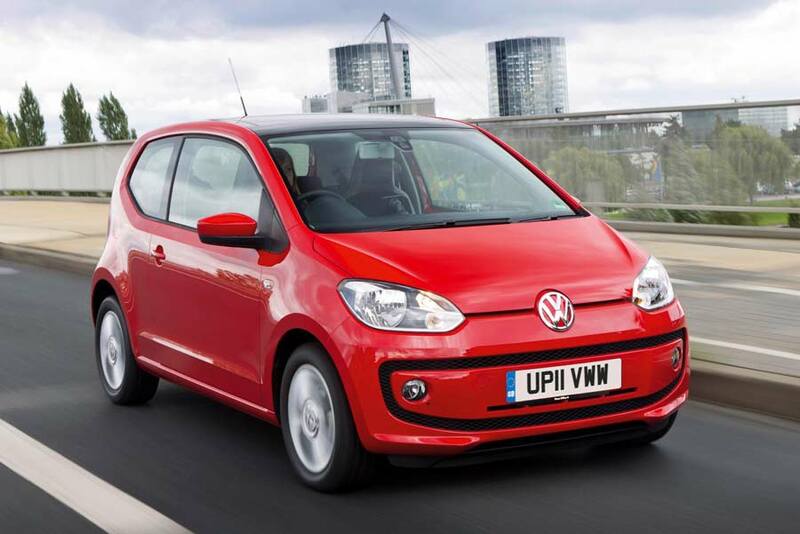 BlueMotion Technology for Volkswagen’s up! Volkswagen is now offering its baby up! model with the company’s eco-friendly BlueMotion Technology. Available on both the 44 kW (59 hp) and 55 kW (74 hp) model, the € 400 BlueMotion package consists of a Stop/Start function, a 15 mm drop in ride height and a battery regeneration system that stores kinetic energy that would usually be lost during slowing down or braking. Those changes result in a combined fuel consumption of just 4.1 l/100 km and 4.2 l/100 km respectively, and CO2 figures of 96 g/km and 98 g/km. Other new options include an electrically adjustable panoramic sliding sunroof for € 880, and a ‘leatherette pack’ for the interior. For € 760 you get a leather-trimmed steering wheel, hand brake lever and gear shift grip, while the heated front seats are upholstered in leather look with white stitching.